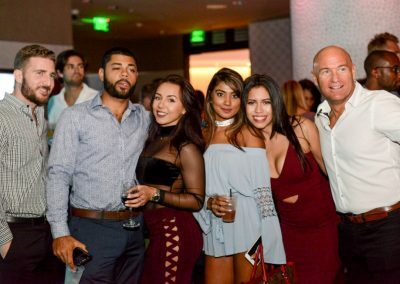 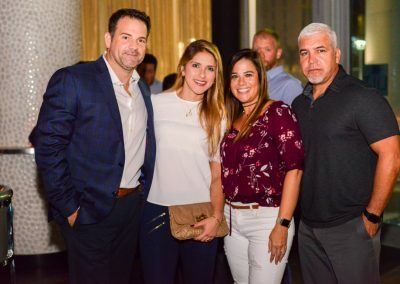 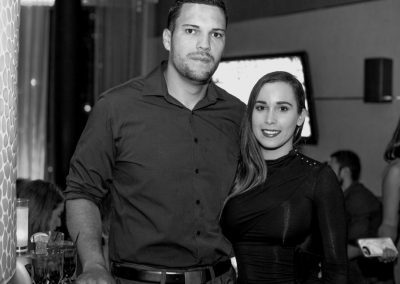 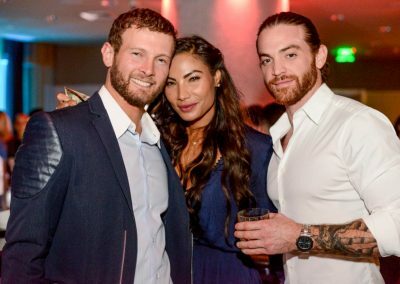 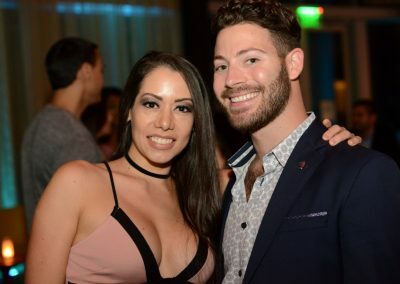 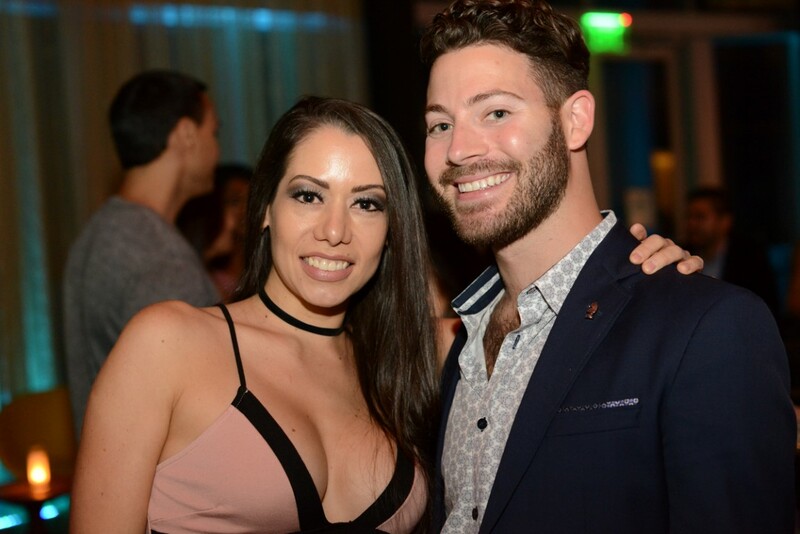 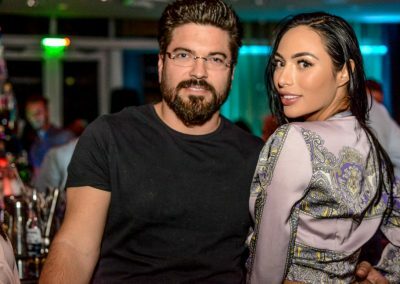 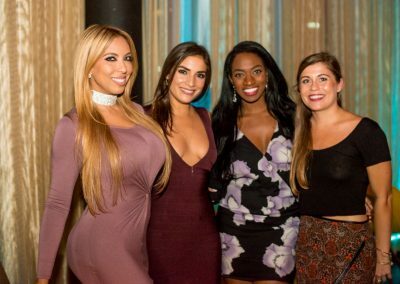 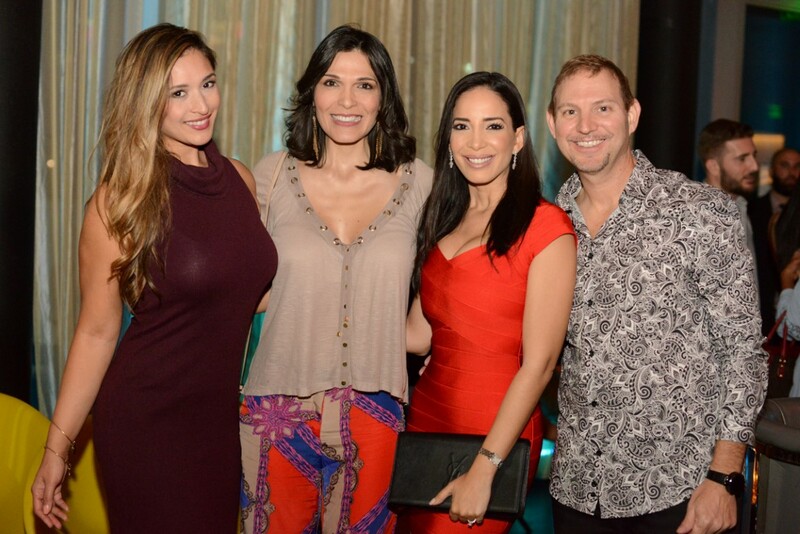 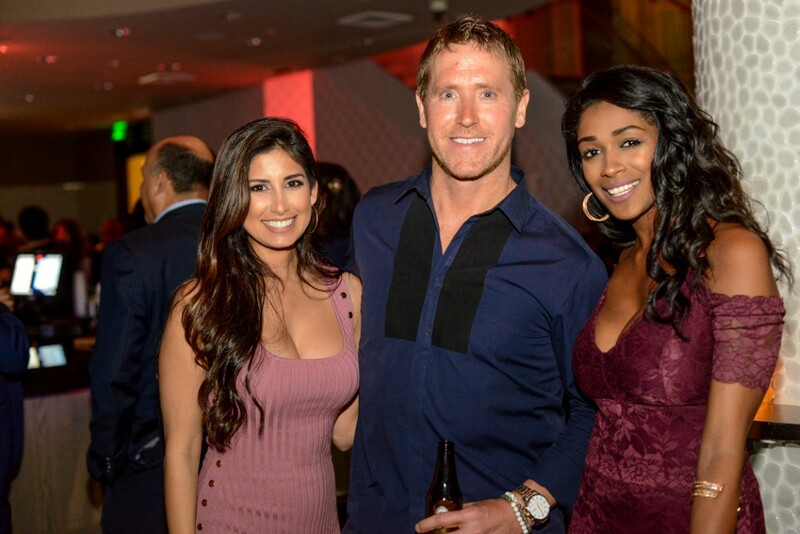 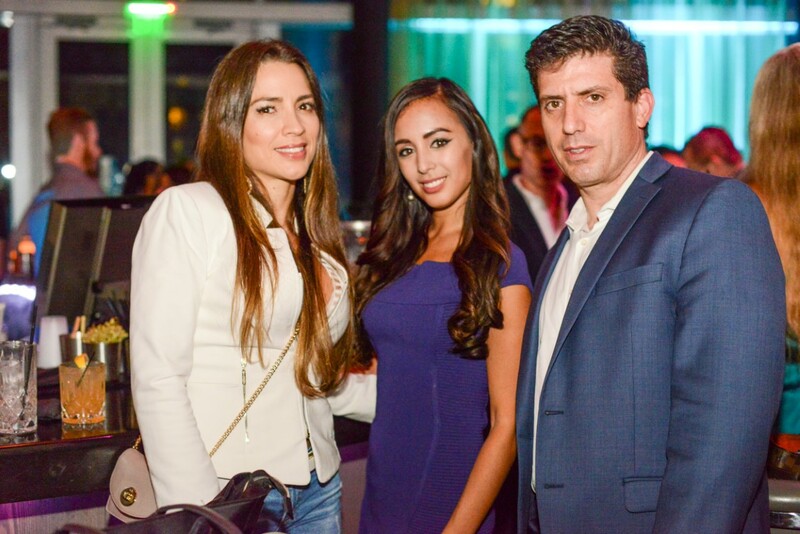 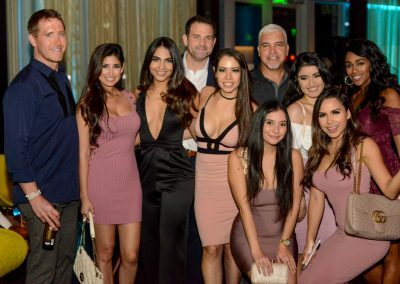 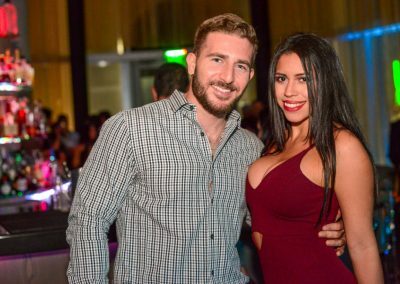 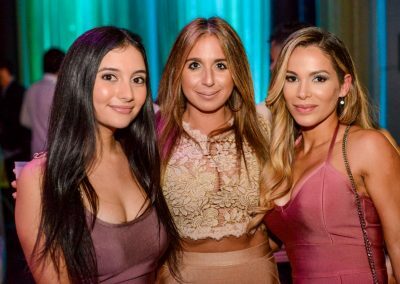 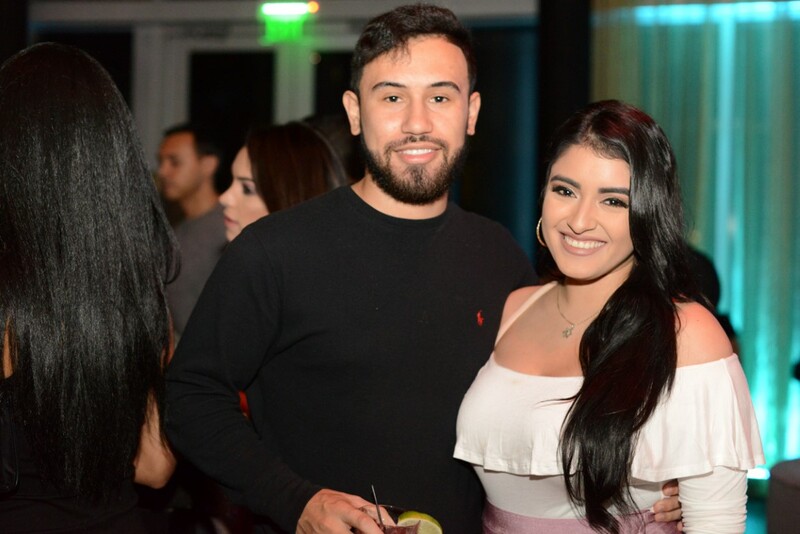 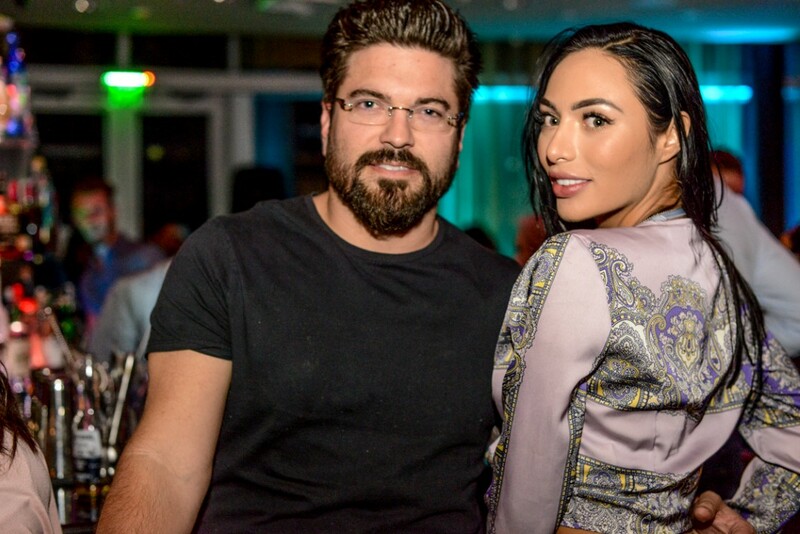 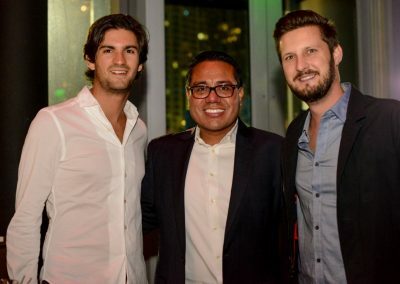 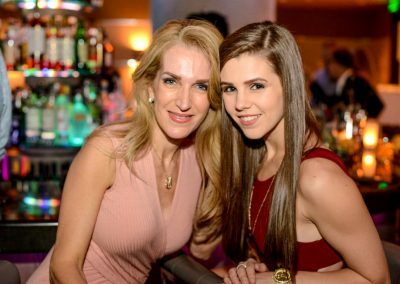 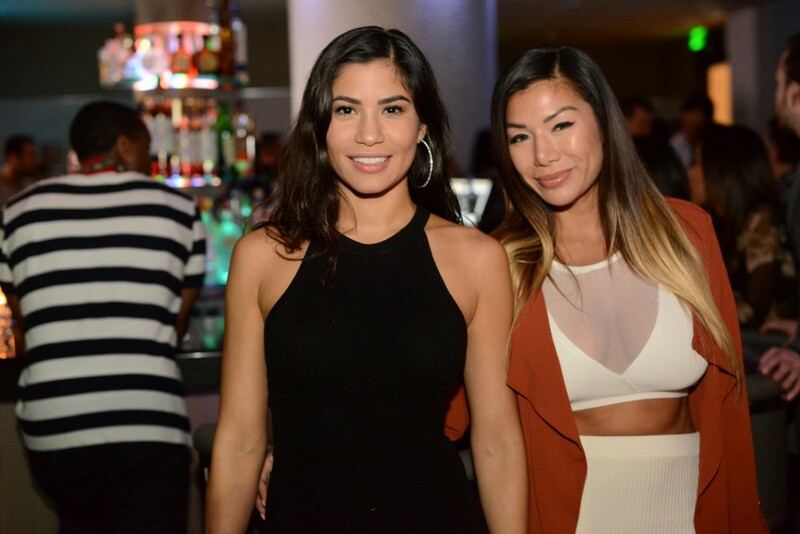 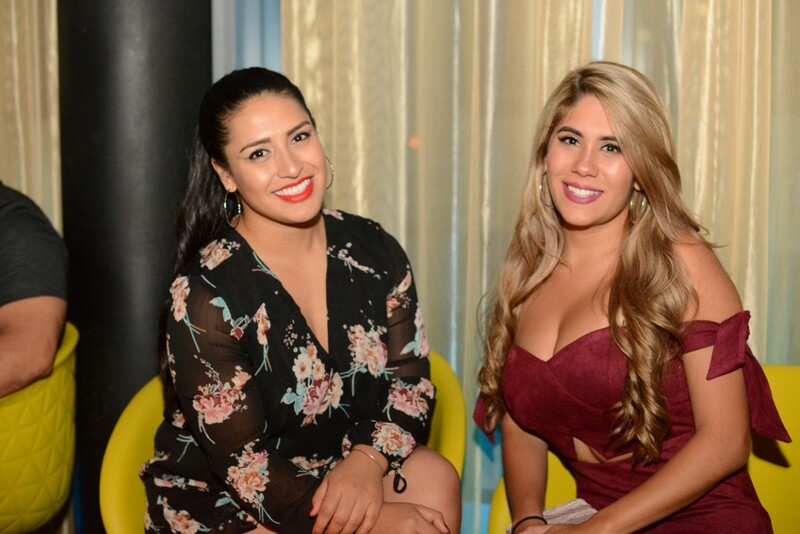 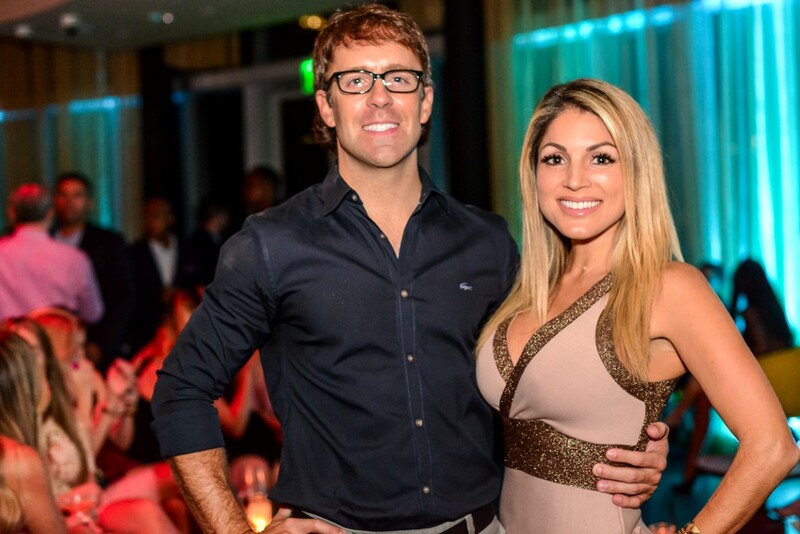 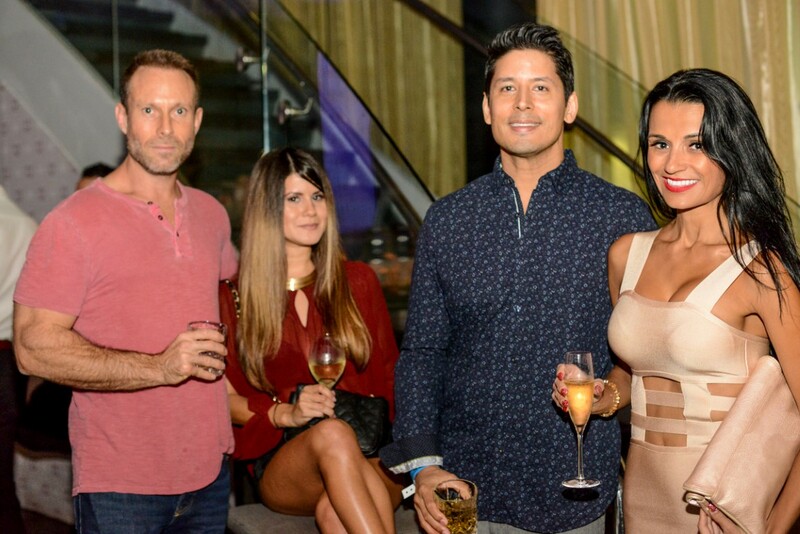 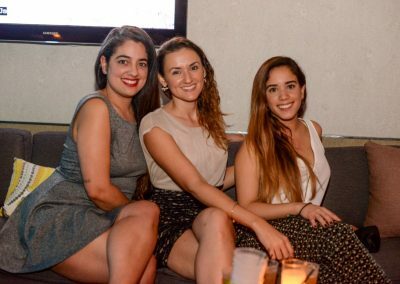 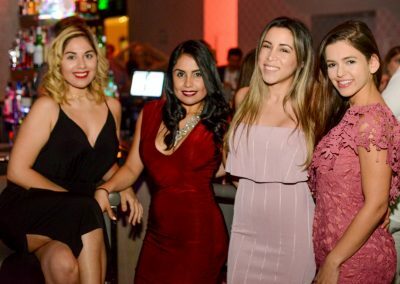 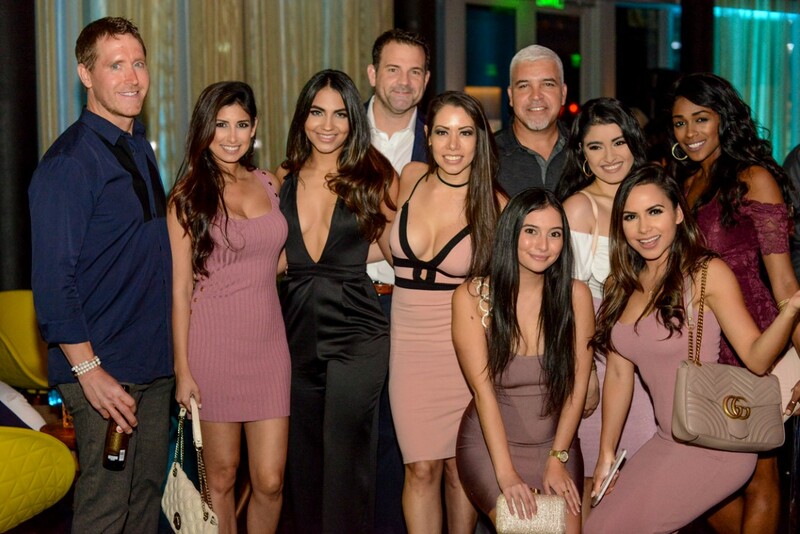 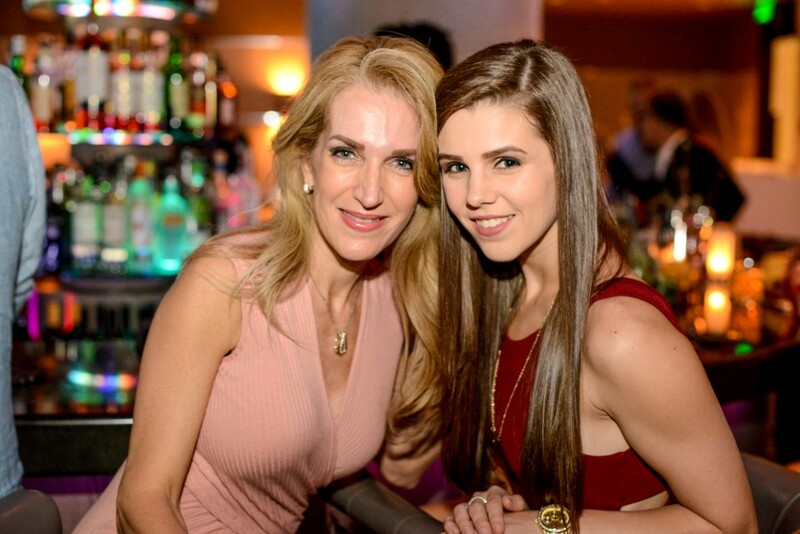 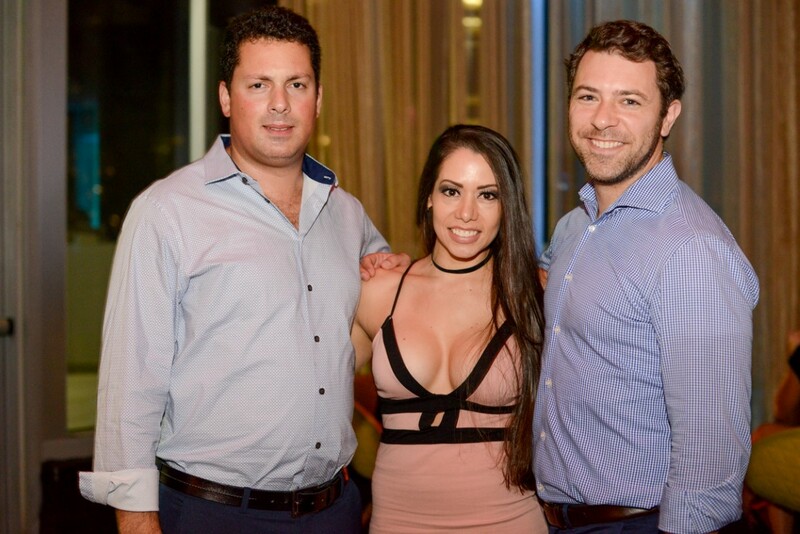 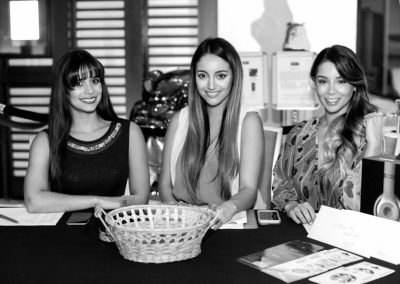 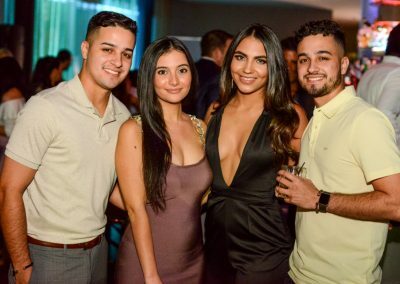 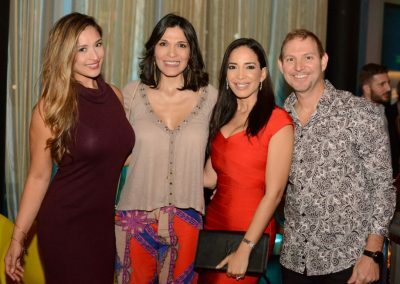 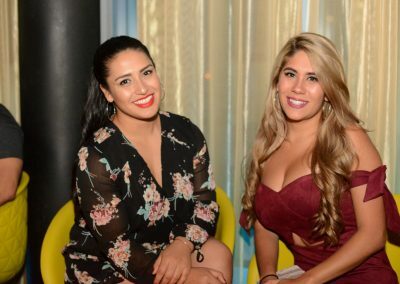 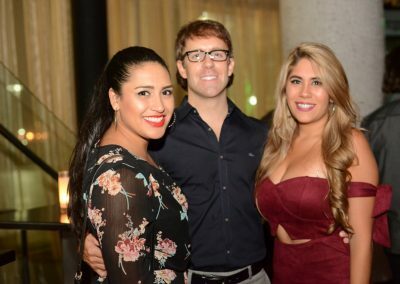 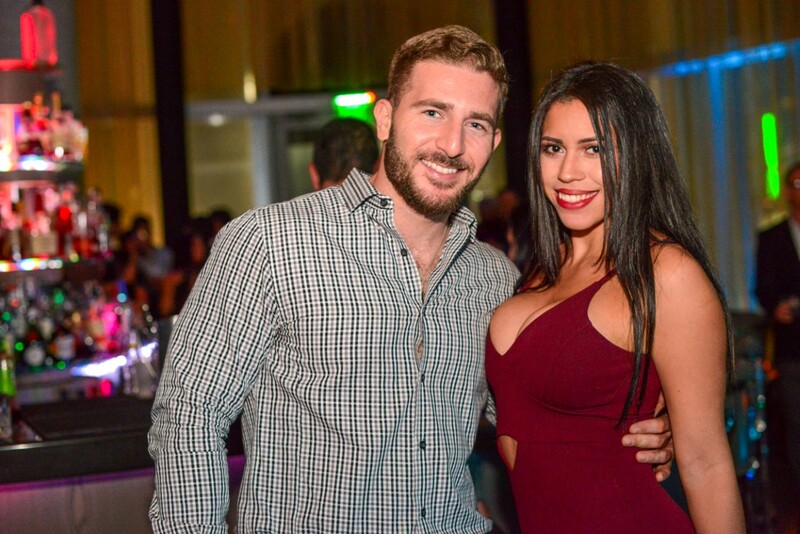 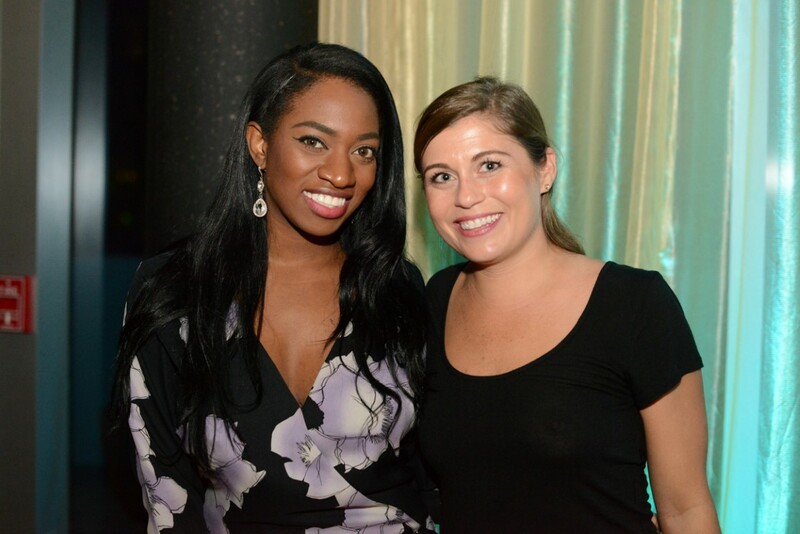 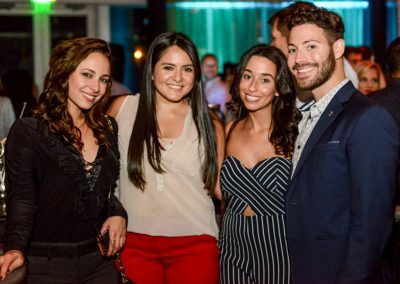 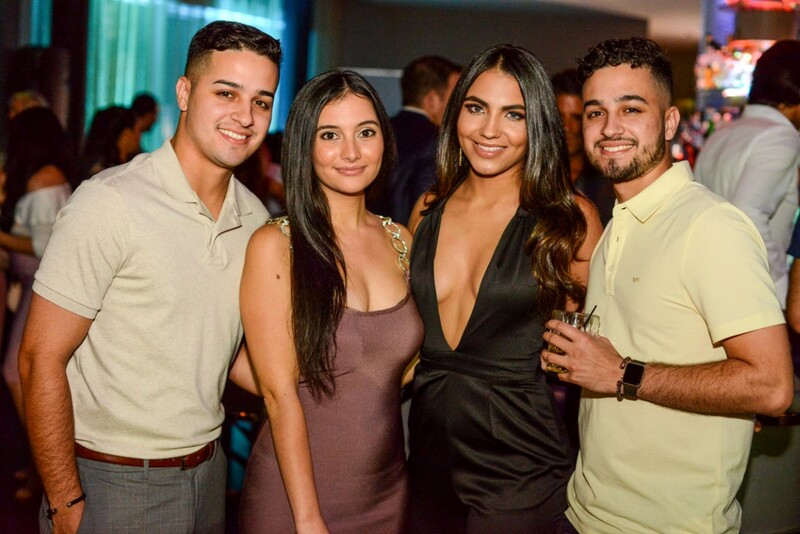 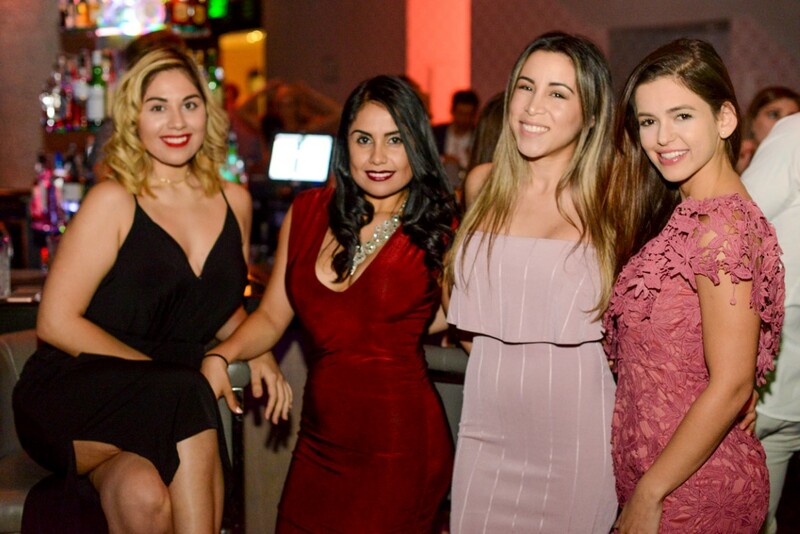 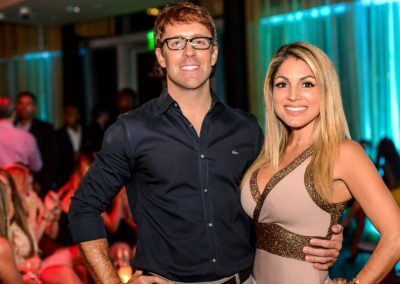 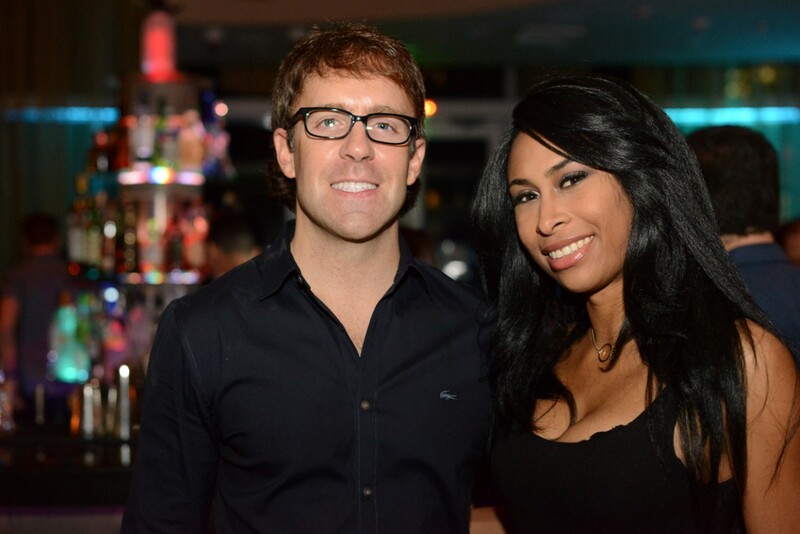 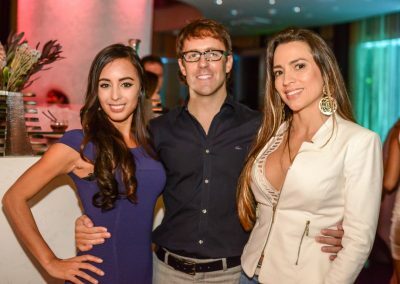 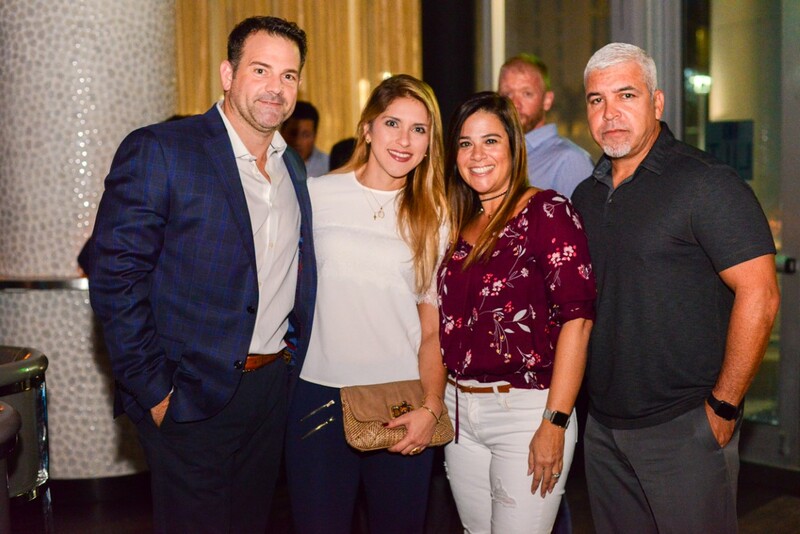 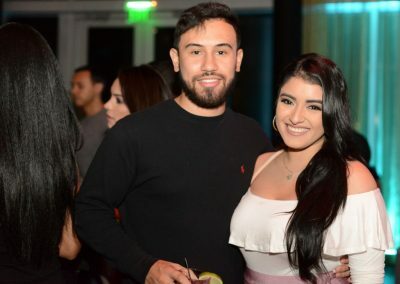 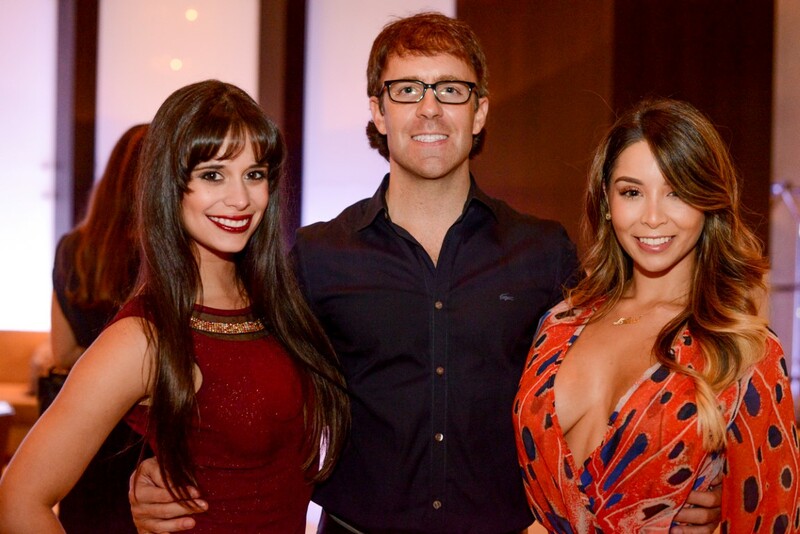 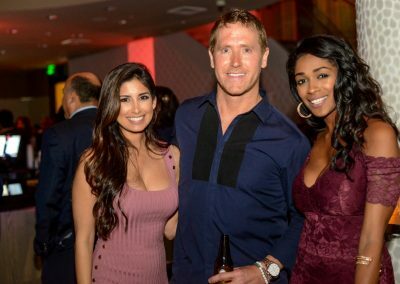 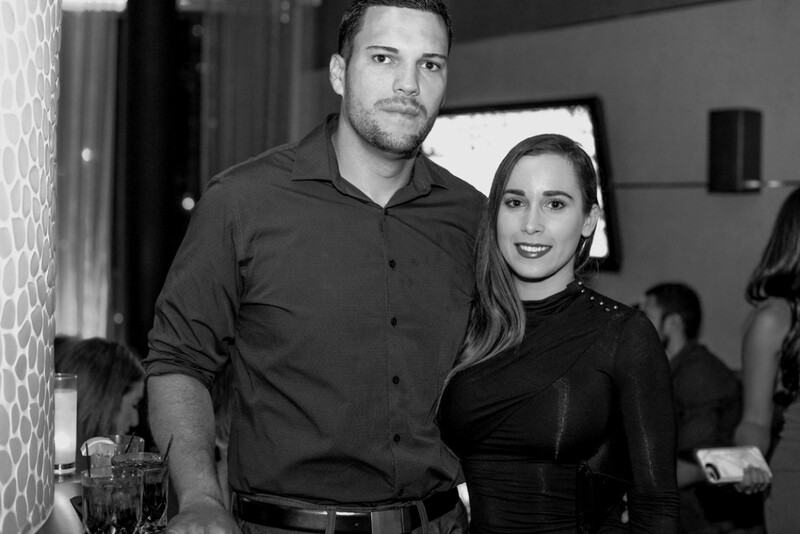 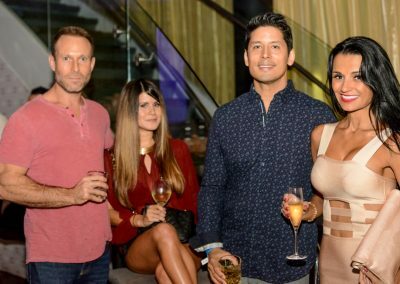 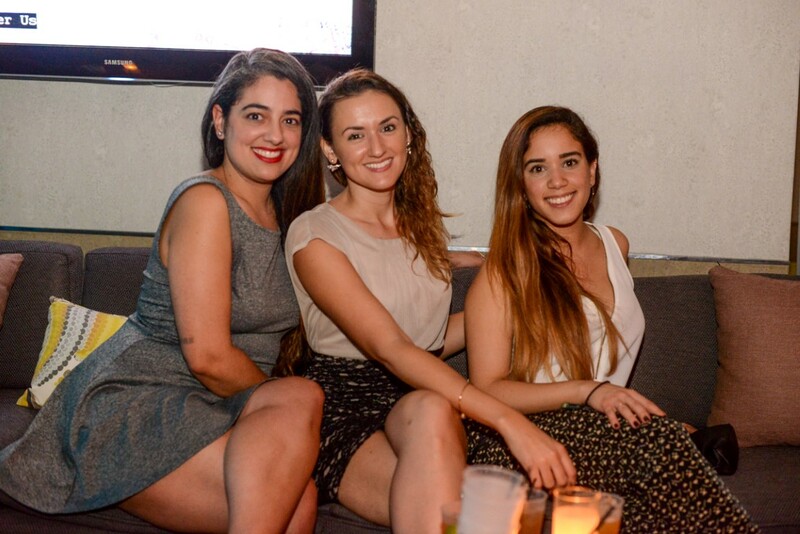 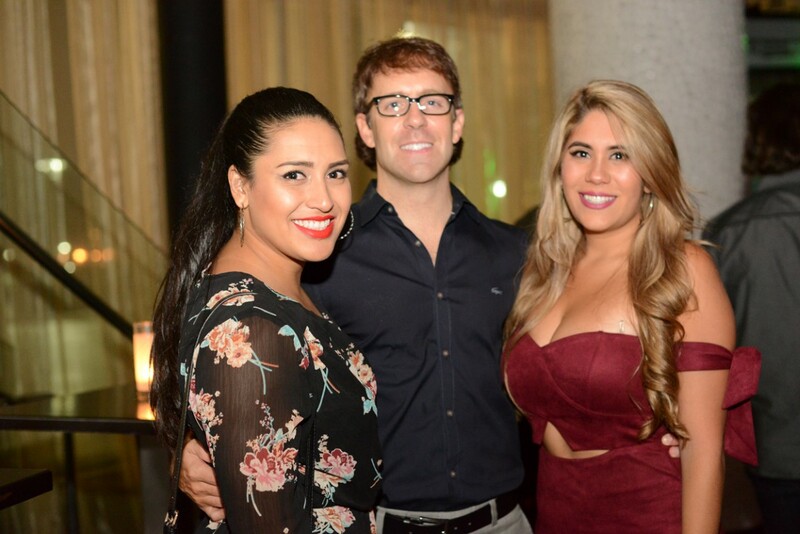 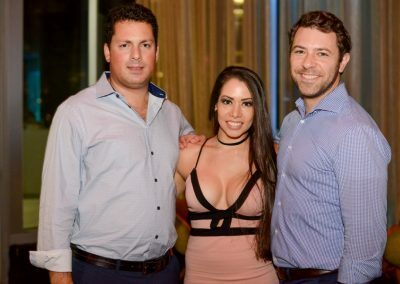 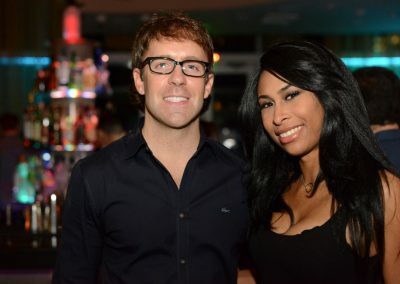 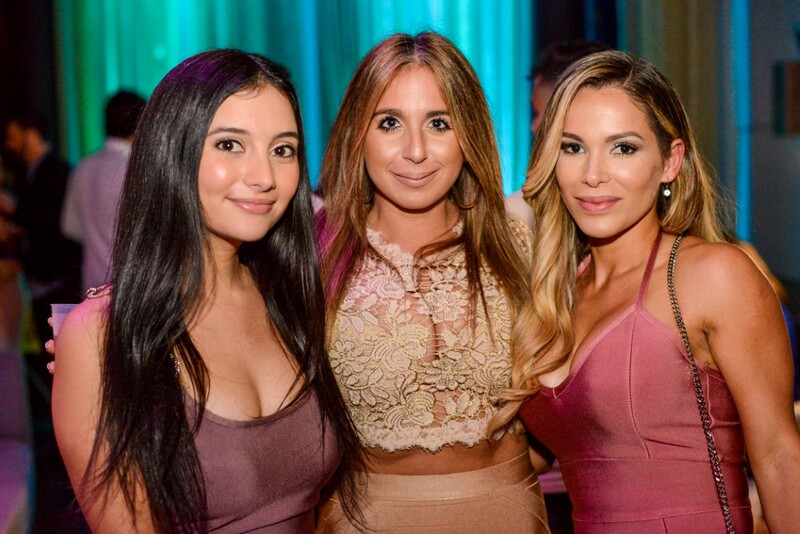 Miami Model Citizens hosted its annual Thanksgiving Pack the Pantry Party on Thursday, November 16 at Lilt Lounge at Epic Hotel in Downtown Miami. 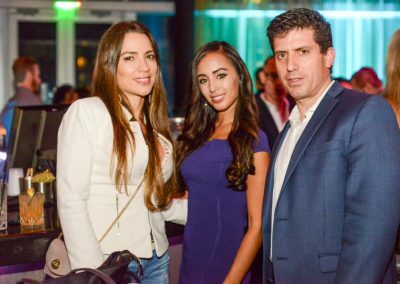 A packed house filled Lilt Lounge to support the Miami Model Citizens food drive for Miami Rescue Mission, resulting an extremely generous and jam-packed truck full of non-perishable food and turkey donations for Miami Rescue Mission that were delivered on Saturday, November 18. 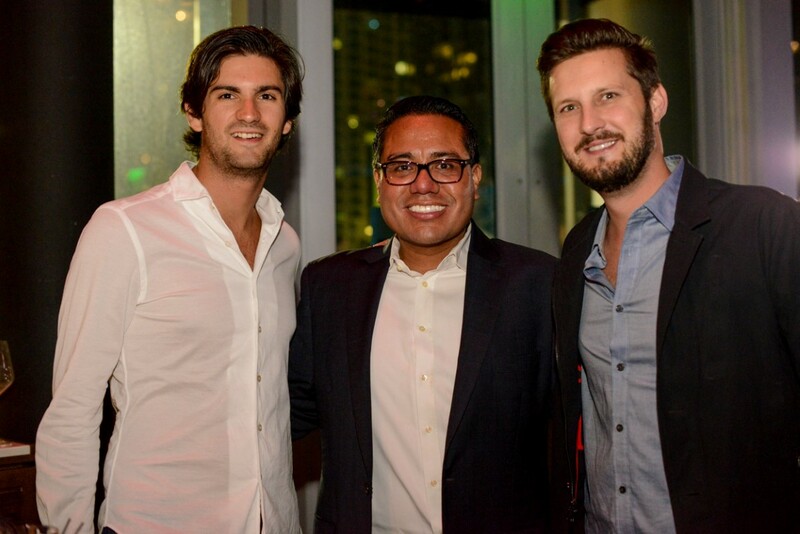 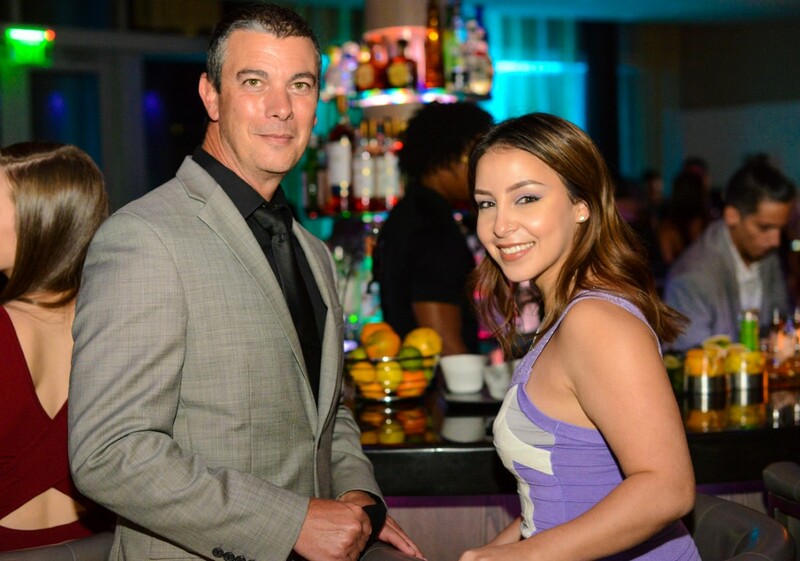 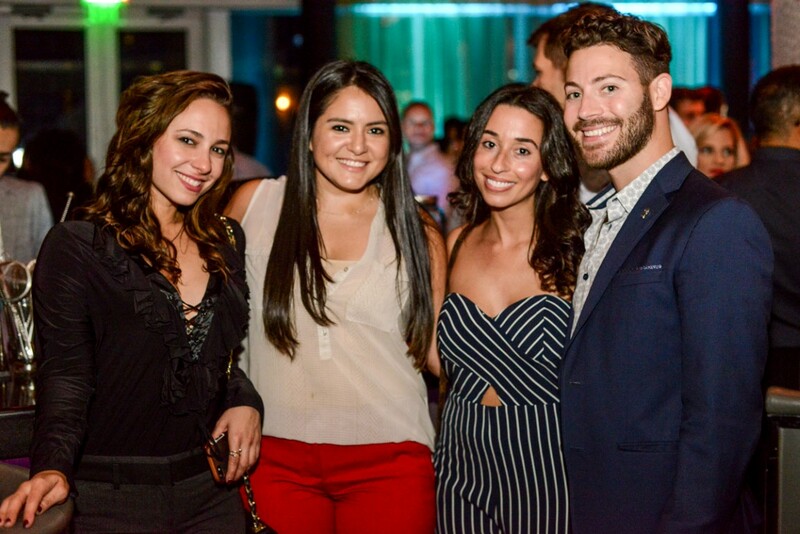 A special “Thank You” to sponsors Lilt Lounge (@liltlounge), Epic Hotel (@epichotel), Jack Daniels (@jackdanielsmiami @jackdaniels_us), Vibes and Views (@vibesandviewsmiami), Dr. Constantino Mendieta (@drmendieta), Robert Rivera Consulting (@robertriveraconsulting), RCR Agency for generously supporting our Pack the Pantry Party!